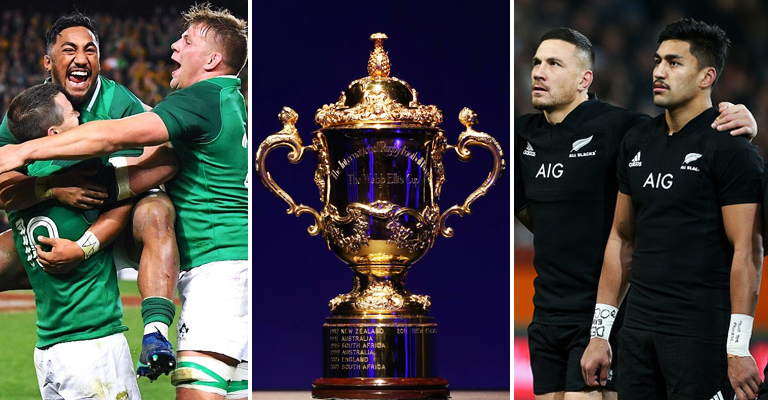 The Rugby World Cup looks set to be expanded to a 24 team tournament in time for the 2023 showpiece in France. World Rugby have confirmed plans for an additional four teams following next year’s Rugby World Cup in Japan. 20 teams have competed in the tournament since the 1999 showpiece in Wales, with 20 set to compete once again in Japan next year. But World Rugby boss Brett Gosper has revealed it is highly likely that Japan is the last time we will see the competition in its current format. 19 of the 20 teams for next year’s global showpiece have already booked their places, with the final country to be decided at a repechage tournament in Marseille in November.